The Peak of Très Chic: Off to Boston, Nantucket + Cape Cod! Those pictures are beautiful. I've been all over this country...minus the northeast! Well, I was in cape cod while in my mom's belly, but I don't think that really counts. I need to make a point of venturing out that way. Enjoy! Oh I'm so excited you get to explore my adopted city! I love Boston and it's very walkable and (overall) welcoming. The weekend is supposed to be nice weather before the rain starts again! Lucky you :) In Boston, my favorite restaurant (very close to the Common) is Marliave. The French-American menu is wonderful, they do dollar oysters 4-6 pm and 9-10 pm every day, and the cocktails are killer! My favorites are Tres Cureaux and the Boston Tea Party. 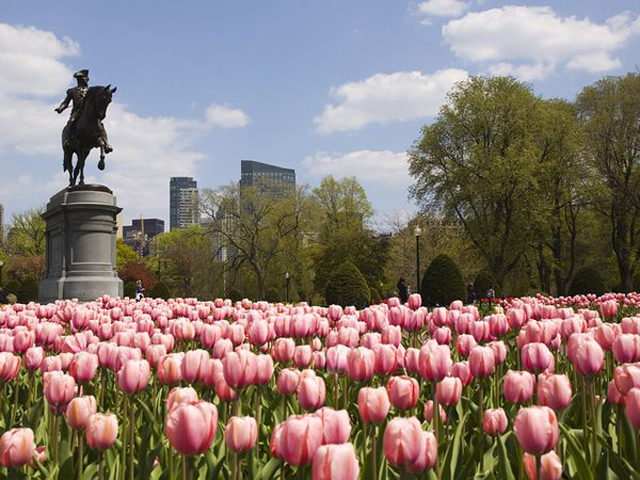 Of course, Newbury Street shopping, a picnic in the Public Gardens, a walk on the Freedom Trail and a Red Sox game are musts (hint: take the T to Kenmore and it's a short walk. Don't drive yourself nuts taking the T to Fenway...a lot of people think you need to take it to the Fenway stop!). Enjoy!! This sounds like such an awesome trip! Every time I head to the east coast it is typically just to go to NYC but have been wanting to see more for years. I once went to Newport Rhode Island and it is AMAZING. Def somewhere I want to go back. awesome! Have fun! We spent our Honeymoon in Nantucket- we stayed at the Pineapple Inn -it was so much fun! We also stayed at the Chatham Wayside Inn on Cape Cod. ahhh memories! Enjoy! and take lots of pics! 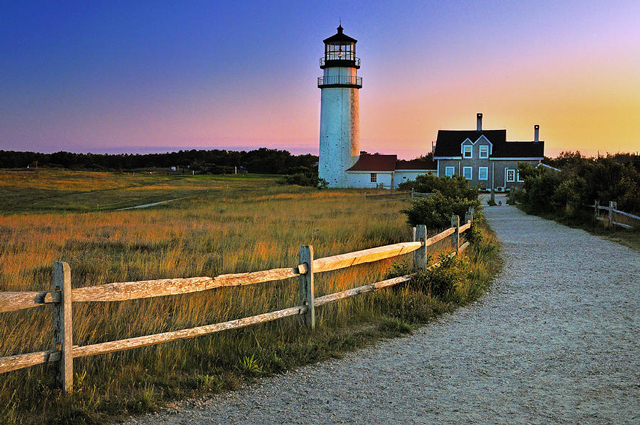 I grew up on the Cape, and still have a second home there. It's not too warm yet and I doubt you'll be going swimming. Where on the Cape are you going? 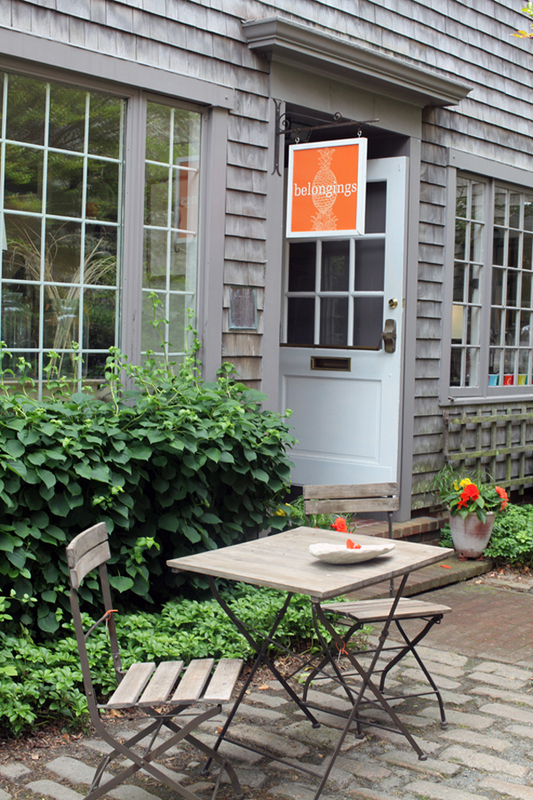 Osterville has 2 restaurants we love: the Islander, overlooking Crosby's boat yard. Also Five Bays in the village. fancy's is a cute little gourmet shop/grocer with to go food and sandwiches. Love that area, it is so beautiful y'all are going to love it! Wow! Who knew Boston was so beautiful, I may have to make a visit to family down there. Hope you have a great weekend! Ah gorgeous photos! Makes me want to go on a get-a-way! I love your blog <3 I was born in Boston but moved to Ireland when I was four, we haven't been back since so other than a few memories of toddler ballet and the children's museum, I have no memories of Boston. I'd love to go back and visit sometime soon. Enjoy your vacation! It's been years since I've been to Boston + Cape Cod, so my recommendations are a bit outdated. I love your packing list. Hope you have a great time! How much fun!!! I used to live there for so many years....Enjoy it!! I will be going in August! If you have time, visit the town of Wellesley Mass, about 20 minutes from Boston...great shopping, cafes, etc. How lucky you are...I would love to visit these towns...including Martha Vineyards! World-wide-web programmer compared to can be who creates active software.e-commerce web designs World-wide-web programmer offers little planning info however better at making software.